Make Direct Pay Provider Network Your Choice for Medical Scheduling! Direct Pay brings together the talent and experience of the medical and insurance industries to create a new and exciting medical network company. We take all of the extra work out of scheduling patients for diagnostic tests or PT. We do all of the legwork, coordination, scheduling, reporting and billing. We provide the best customer service in the industry in order to increase efficiency and manage costs. Direct Pay Provider Network exercises due diligence to ensure appropriate regulations are followed prior to medical scheduling. We complete the process by communicating with our clients and our network of providers to lower medical costs. Savings can go as high as 65% off bill charges from the provider and up to 35% off of fee schedules! Direct Pay Provider Network understands our clients’ needs so we take all of the inconvenience out of medical scheduling and create an efficient process. We communicate with all stakeholders including claims adjusters, case managers, TPAs, and insurance providers. We help clients save as much as 65% on bill charges from the provider and 35% on fee schedules! Our clients save up to 65% on bill charges from the provider and up to 35% off fee schedules. We make the process of medical scheduling and each patient’s billing and reporting management easy for the case manager, claims adjuster, employer, TPA, or insurance broker involved. Our experienced team at Direct Pay Provider Network will help ease the process of scheduling each Arthrogram, Myelogram, and Discogram procedure so you can focus on additional patients and claims. We also facilitate the billing and reporting on each patient. Did you know that we help our clients save 65% off of bill charges from the provider and about 35% off of the fee schedules? With multiple years of industry experience, our highly trained personnel have become experts in every area of the workers’ compensation medical scheduling field for patients – and clearly, claims adjusters and TPAs benefit from it too! Partner with us today and experience savings as high as 65% off bill charges from the provider and up to 35% off of fee schedules! All the scheduling, follow-up, reporting and billing are our responsibility! You can count on our top-rated team of experts whose focus is aimed at enhancing efficiency and managing costs in the delivery of medical services. As a result, we make life easier for nurse case managers. A partnership with Direct Pay Provider Network that translates to less burdensome processes for the busy nurse case manager. At Direct Pay Provider Network – we know how to cut medical costs for employers handling workers’ compensation claims. We acknowledge that employers are required to take action in the work comp claims process. 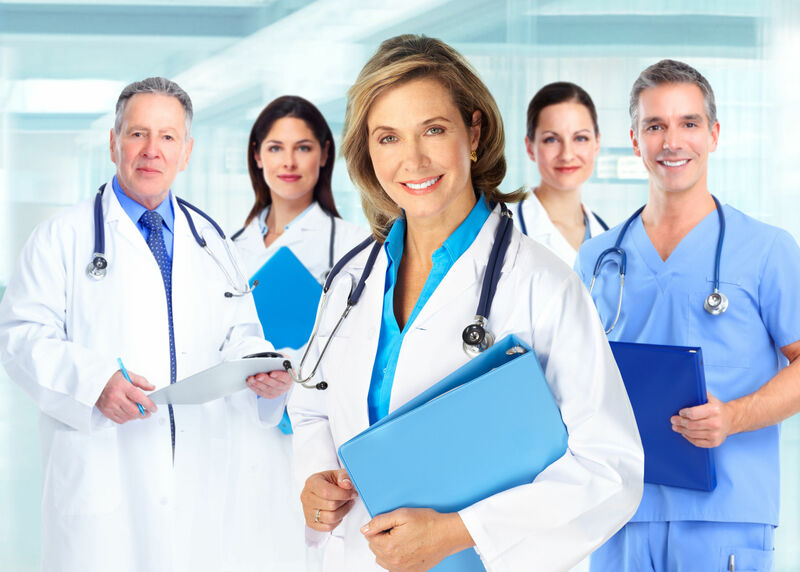 By partnering with us, you enjoy exceptional service and ease in dealing with the administrative burdens of helping patients get the best medical attention they deserve. With Direct Pay, the administrative end of the business is well taken care of—essentially, the things that give medical providers for workers’ compensation patients’ nightmares. We eliminate unnecessary documentation such as prior authorizations and filing for reimbursements. Workers’ comp doctors and providers can instead use that time saved to focus on patients. Outstanding customer service has always been our calling card. We pride ourselves on providing prompt, professional and friendly service, every time. We communicate with our clients in a timely manner to ensure that every referral is handled expeditiously. Our people are our greatest asset. We have a great team of people from the medical and insurance industries and our experience and expertise simply cannot be beat. We work with a sense of urgency and an attention to detail that you just cannot find anywhere else. We have built a strong provider network across the nation. We have outstanding relationships with our providers and we are proud to boast an in-network penetration rate of over 85% for our clients. Our client rates are extremely competitive. We feature aggressive day rates for therapy and an overall cost savings in excess of 52% off of billed charges and 31% off of state fee schedules. ARE YOU READY TO WORK WITH DIRECT PAY? IT’S EASY TO SCHEDULE WITH DIRECT PAY! Call our toll-free scheduling line (866) 214-5920.